No one was hurt after a couple of shotgun blasts were aimed at a home just northeast of Salina. 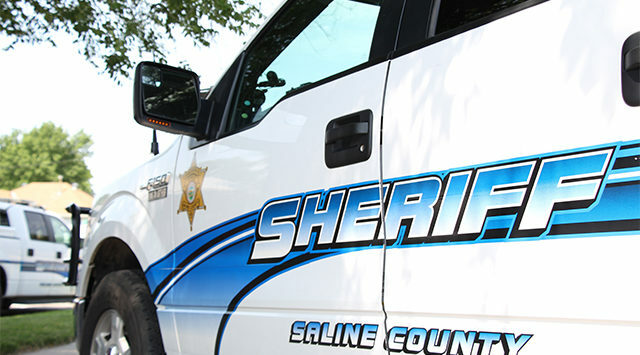 Saline County Sheriff Roger Soldan tells KSAL News that someone in an older model 4-door Ford Focus slowed down in front of a home in the 1700 block of N. Marymount Road – and fired two shells from a shotgun. The pellets hit the home and two Chevy pickup trucks on the driveway. Owner, Guy Tucker told deputies that he was working in his garage and saw the red Ford speed away after the shots that left behind $700 in damage to the trucks and $1,000 damage to his home’s siding. Deputies say children were playing inside the home but were not injured. There are no suspects in the case.